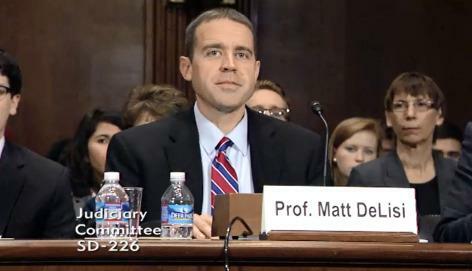 Iowa State Univeristy professor Matt DeLisi testifies before the Senate Judiciary Committee about recommendations to reduce the prison population. While support to reduce prison sentences has been growing, Iowa State University sociologist Matt DeLisi recently testified before the U.S. Senate Judiciary Committee that for certain offenders this would be a mistake. Also, Dan Shane of the Department of Health Management and Policy at the University of Iowa explains this week's changes to rules with the Affordable Care Act, Dr. Jennifer Robinson discusses new guidelines regarding the treatment of high cholesterol, and reporter Clay Masters discusses tensions surrounding a new regional airport in Mahaska County. Plans to build a new regional airport are underway in south central Iowa’s Mahaska County. Two existing airports – in Oskaloosa and Pella would close – and a new consolidated one would provide services to large companies in the area. 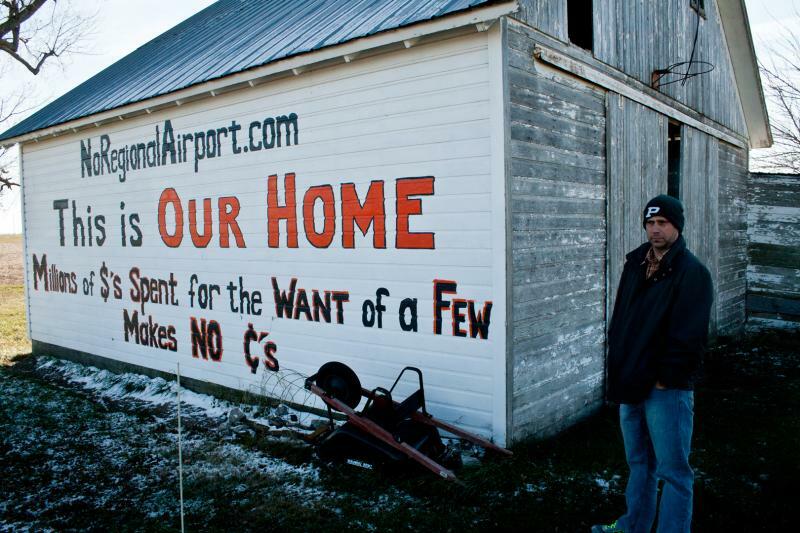 Iowa Public Radio’s Clay Masters reports on the fight over whether or not a new regional airport will help the area economy. A popular Central Iowa restaurant is closing this weekend. 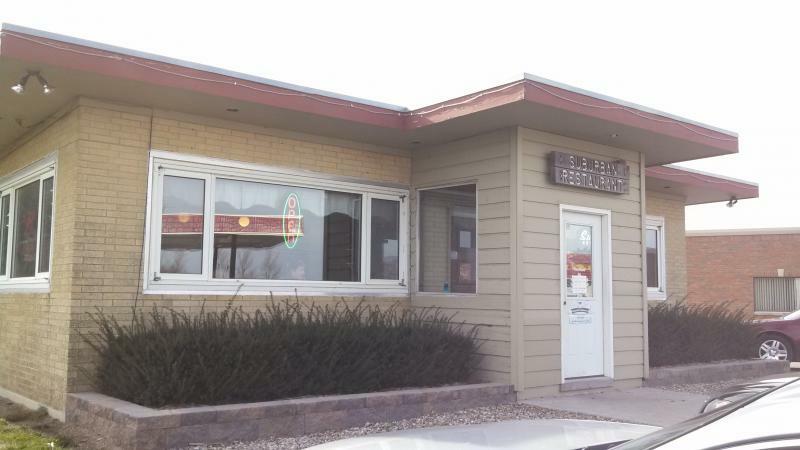 (Saturday night; November 16th) Iowa Public Radio’s Dean Borg reports the Suburban Restaurant, along U-S Highway Sixty-Nine north of Ames, is what its loyal customers say is an icon of “home-style dining.